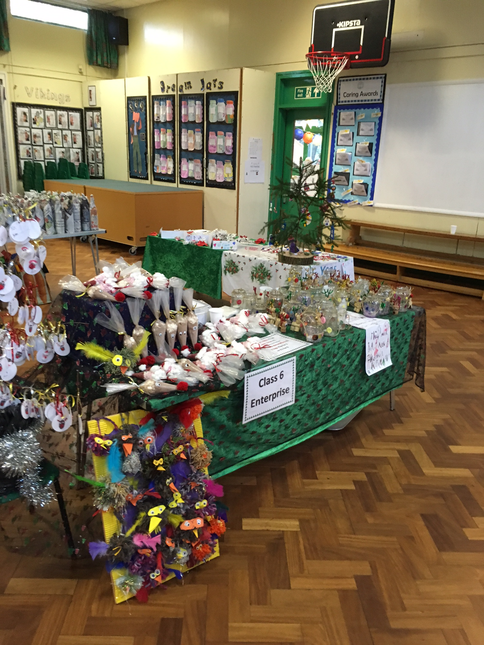 Wednesday 7th December saw our hugely successful Christmas Fair come to school! 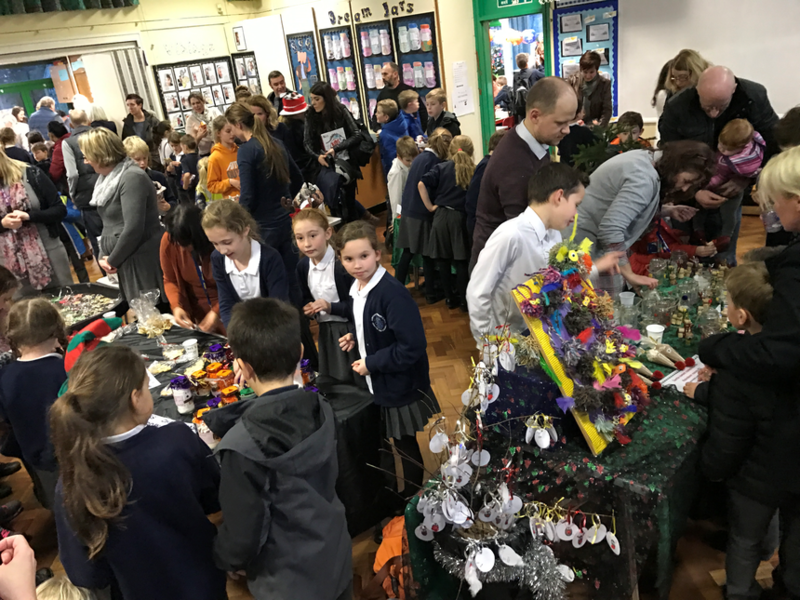 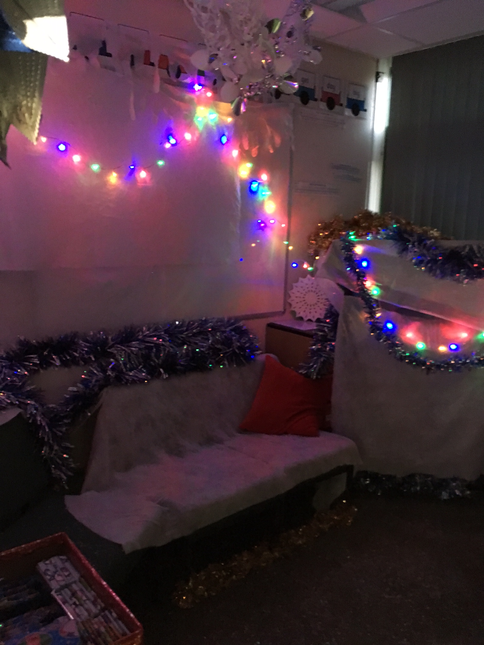 An amazing raffle, enterprise project stalls from each class, a beautiful performance from the School Choir, exciting games, the 'big man himself' in his grotto - a long list of fun! 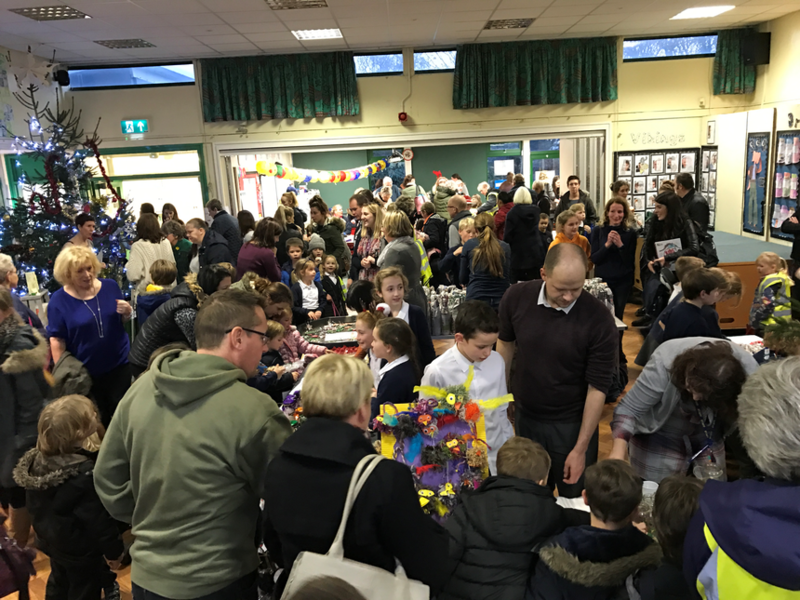 The total raised was just over £1250 - a FANTASTIC achievement on behalf of our pupils. 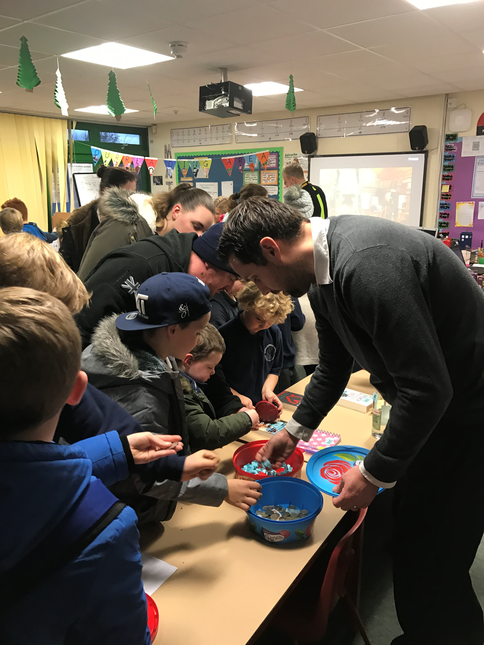 The school will be adding this to the MUGA Fund as we really need a new playing surface for our school games, sports and PE lessons. 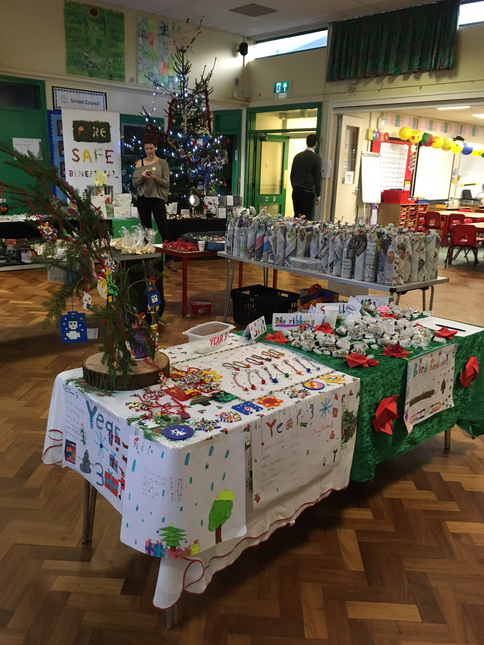 A huge thank you to everyone who shared in the event, and to Lucy, Michelle and the Muskham Events Group parents who gave up so much time to co-ordinate so successfully.